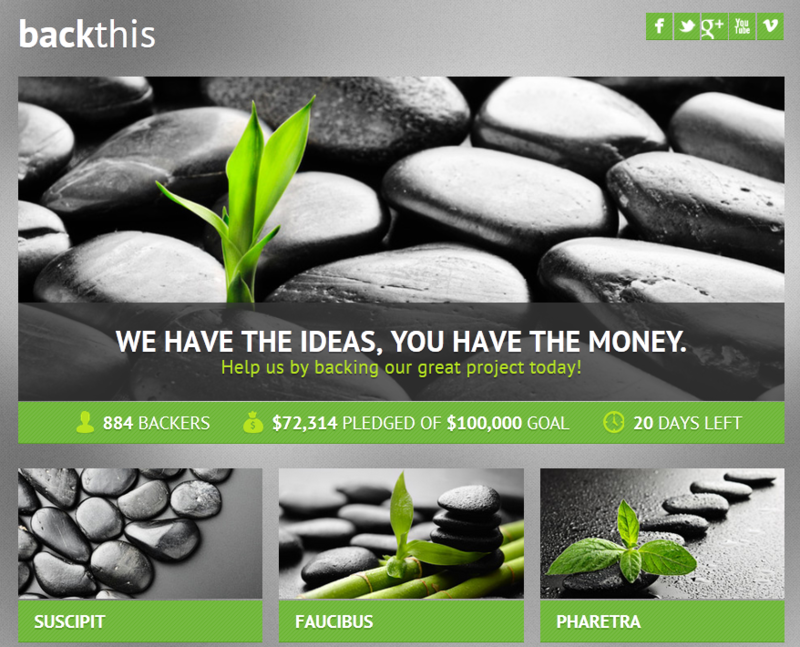 Fundify: a WordPress theme that turns your site into a Kickstarter-type portal. It has an elegant design and 4+ custom widgets. It offers integration for PayPal Adaptive Payments. AppThemer Crowdfunding: don’t want to use the above theme? 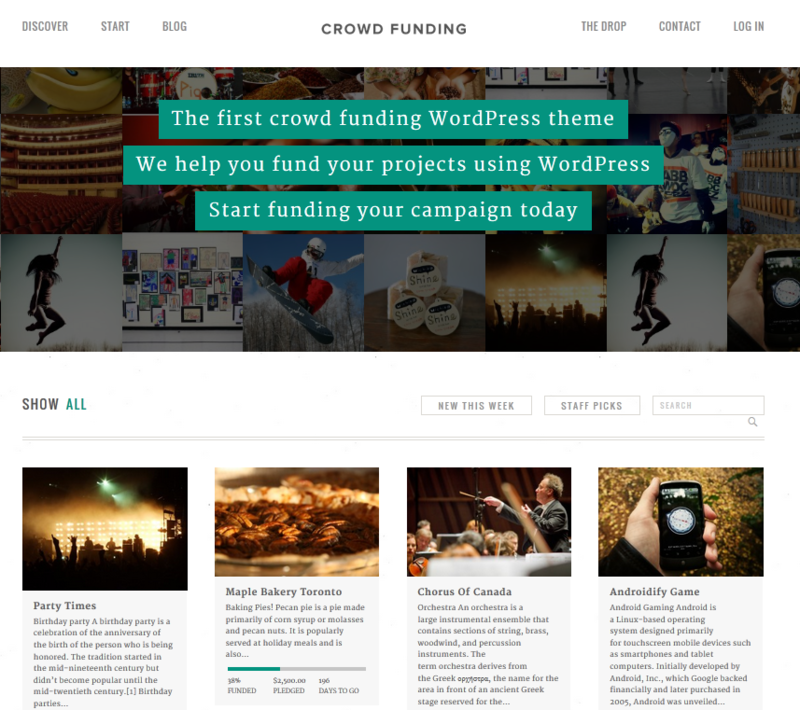 You could use this plugin and come up with your own theme to start a crowdfunding website. 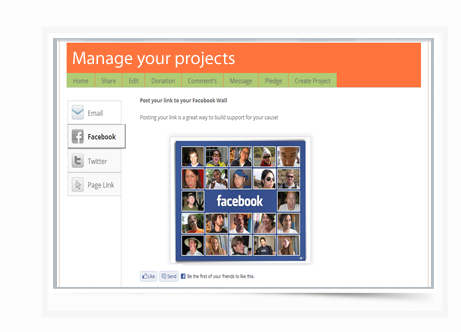 backthis: coded in HTML5 and CSS3, this template does not require you to use WordPress to fund your projects. It is compatible with most major browsers. Kickstarter Clone: a custom script to fund your projects online. It offers PayPal donations and is Facebook and Twitter friendly. IgnitionDeck: a powerful crowd-funding plugin you can take advantage of to start and fund projects on your website. 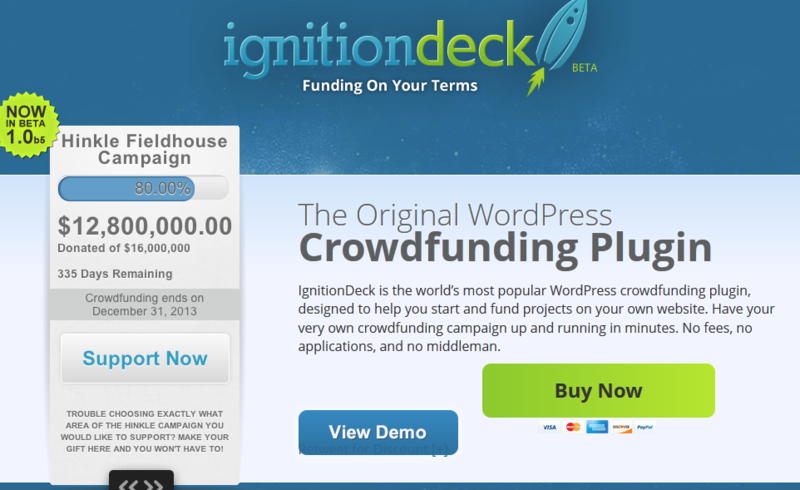 The plugin has free copies of IgnitionDeck’s crowdfunding framework and two premium crowdfunding themes. All themes are fully responsive. 15 currencies are supported. Not everyone needs to start their own Kickstarter site. Using Indiegogo and Kickstarter has many benefits. But for smaller projects, the above solutions could help.